Traveler’s notebooks, Filofax binders, and Leuchtturm be damned, Sharon and I were headed for a disaster of a life—a perfectly normal, average, uninspired one. Planning day to day is great, but sometimes you really need to pull out to that macro level and see where you’re heading. As in-house graphic designers, naturally we met on the job. Of course it wasn’t until years later when we would reconnect. When we did, it was magic and joy and sparkles from the sky. Puppies danced and babies giggled when they saw us. Amazing! Where am I going with this? Natural disaster, dystopian future? No, things continued on splendidly except for our jobs slowly wore us down and the sparkles slowly dulled. If one aspect of our lives could be so full of wonder, why couldn’t the rest of it? But that all got put aside after I proposed atop a mountain on the Amalfi Coast in Italy during vacation. The jobs continued to grind us down but we had something else on our minds—a wedding! Planning a wedding together was exhilarating. We had complete control over the magic we created and were able to spread it to our friends and family. It started with our save the date stop-motion video using thousands of photographs, a spinning suitcase, and wrangling our dog to sit still. We planned project after project with the enjoyment of our guests in mind. 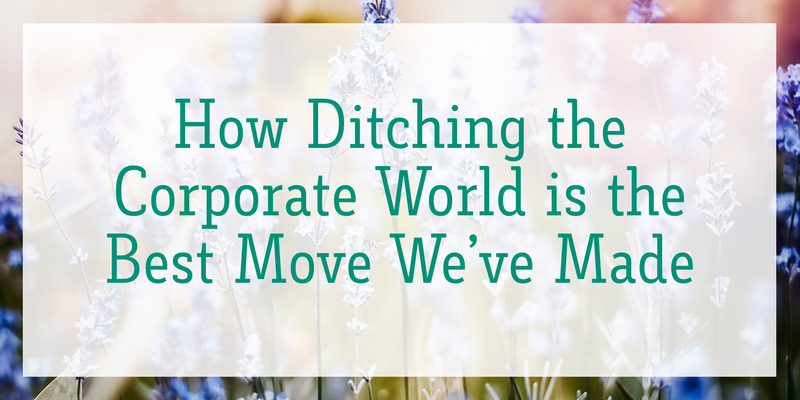 No longer were we creating for a corporation, but for people—real people. That’s when we realized we need to step back and look at where we were heading after the wedding. And slowly the simple idea of infusing wonder and fun into design for real people germinated. It grew that we are here to spread our joy to people like you. Climbing ladders was never our thing and seems best suited to those with the megaphone. We’re quiet people that create, pass on what we learn, and help whenever possible. And so that simple idea finally sprouted when we opened our Etsy shop. We get to design printable planners and graphics for real people directly. They can reach out to us and us to them. Pixel Penguin Press born. The name, well that’s another story altogether! Follow us on our journey where we promise insight and freebies by subscribing below. As our inaugural first post let’s get that freebie train rolling. This post’s freebie is our personal size August traveler’s notebook. 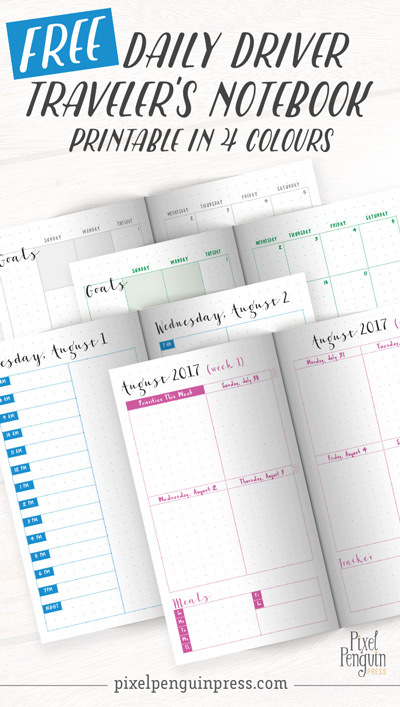 As with all of our monthly planners, it comes with weeks on two pages, days on one page, and a monthly overview. No more excuses, you can plan ahead and for today all in one shot! I'd love to hear your big life plans. Can't wait to connect! * If you've already signed up but missed this freebie when it came out, submit your e-mail here again for your link.